We support businesses, business leaders and entrepreneurs in all stages of their development to successfully reach their set goals. In addition to the classical business consultancy we specialise in organisational development and digitisation in SMEs. You are ready to take action? We help you start. We support founders to design business models, develop business and financial plans, and clarify suitable funding and financing opportunities. We accompany upcoming negotiations, and see to your markting and a viable strategy. Freelancers and small and medium enterprises (SME) benefit from our longstanding experience in setting up and securing business, and from the extensive partner networks. We also offer professional support if you need to make your business fit for company succession of if you as a successor would like to take on an existing business. You need to align and optimise your organisational structure, processes and culture with your business strategy? Develop your staff to embrace innovation and organisational learning? As your competent partner we help you analyse your needs and facilitate customised processes for positive change in your organisation. You are ready to face the challenges of digitisation? We can show you how. As authorized process consultants of the state-funded programme unternehmensWert:Mensch plus we’ll make you and your teams fit for a digital transformation in your company. BCB Business Consulting Berlin is an alliance of experienced business consultants and their associated networks. We are passionate about supporting our clients in their business and organisational development needs and processes. We are a professional and reliable partner to our clients – enabling them to reach their business goals. 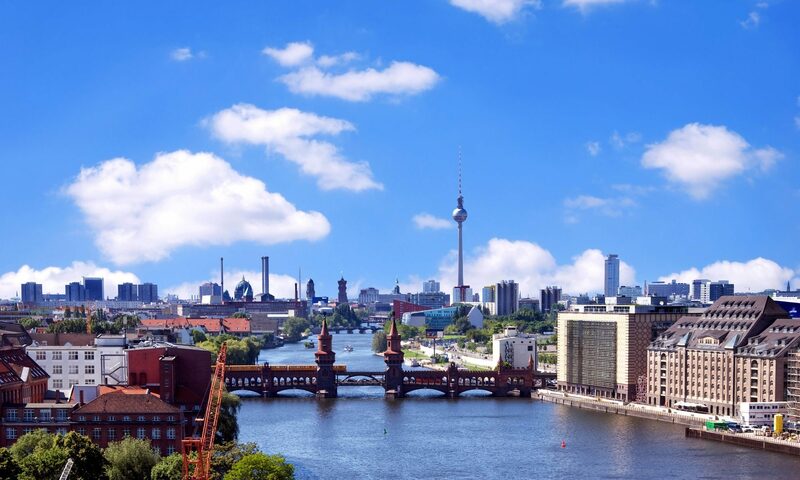 The BCB Business Consulting Berlin team consists of experienced and competent consultants, who will address your needs as effectively as possible, and who combine longstanding industry experience in different contexts. To learn more about how we work and what we value and appreciate in our work please click here. Trust, reliability and integrity build a solid basis for good co-operation. With our knowhow and our longstanding industry experience we can offer you professional and customer-oriented consulting services. Our core principles are based on objectivity, individuality, seriosity, transparency and a holistic approach. You will receive practical and results-oriented support in addressing your business, organisational and personal questions – tailored your business and your individual needs. In our consulting work we met you with openness, discretion and respect. Our goal: to assure your long-term success. That’s why we also offer your support implementing the developed solutions to your individual issues. We can further help you with personal coaching, if requested. Trust in knowledge, experience and reliability – for your benefit! Programme for exisiting businesses (SME) and subsidises coaching & consulting services with up to 80%. Access to qualified process consultation for organisational and personnel development; up to 80 % subsidy to consulting fees. Business Coaching for SMEs of the Creative Industries Sector based in Berlin. The first two days of coaching are free of charge. Further coaching is subsidised with 80% for new businesses, and 50% for existing businesses. 100% funding of coaching services for prospective business founders in Berlin. Since 2004 we have worked – collectively and individually – on almost 700 consultancy projects with clients from diverse industry sectors. The following summary shows a selection of current and completed commissions in recent years. FÖS Forum Ökologisch-Soziale Marktwirtschaft e.V.